Our van servicing and repairs fits around you, with local garage prices and a friendly personal service. Here when you need us most with 24/7 roadside assistance, repair and servicing. Our 24 hours a day 7 days a week workshop, keeps your van on the road and your business moving. 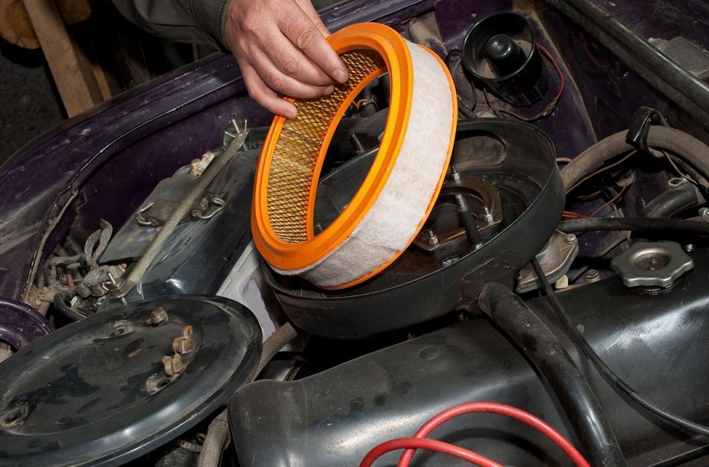 Our servicing fits around you. Drop off your vehicle on your way home and drive away in one of our available courtesy vehicles then simply swap back when the work has been done. Discuss your vehicle maintenance needs with one of friendly team as we can provide maintenance contracts for all sizes of fleet. Our contract customer's take advantage of preferential labour rates for both contract covered and chargeable work. A parts discount is also applied. Walton Summit service and repair all makes and models of vans as well as trucks caravans and motorhomes. 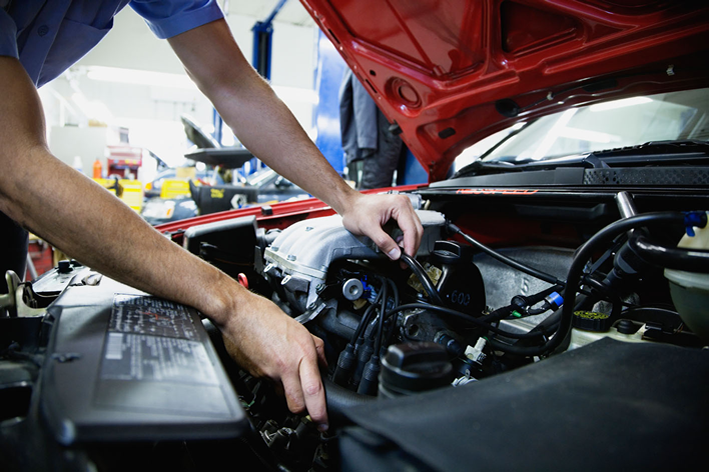 Through our network of Iveco service centres nationwide we will make sure wherever you are, whenever you call - someone is with you as soon as possible (currently assistance non stop is measured at 52 minutes) to get your vehicle fixed or recovered for further repair work. Local garage prices and a friendly personal service. Quality, equipment and experience of a main distributor. Dedicated roadside assistance service available for customers anytime and anywhere. Free of charge courtesy vehicles as well as vehicle pick-up and delivery within our local area. Transparent low cost pricing throughout the servicing department and use only genuine parts and accessories.